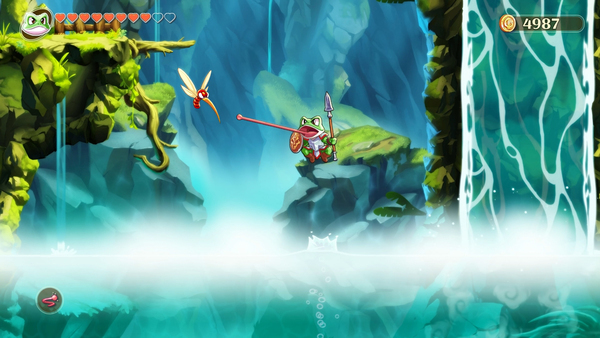 Monster Boy and the Cursed Kingdom's Version 1.04 update was announced some time ago, and while we don't have a release date yet, we do have insight into another feature that will be included. FDG has said that the update will include an option for 'Flashing Light Reduction,' which will help anyone who is sensitive to flashing lights. Certainly seems like an addition well worth including.